Willow Vale House is on the outskirts of Pine Plains, NY, a quaint town in the Hudson Valley where Dutchess and Columbia Counties meet. The house is a short 5 minutes away from several town amenities including a grocery store, a bank, post office, and the historic Stissing House restaurant. 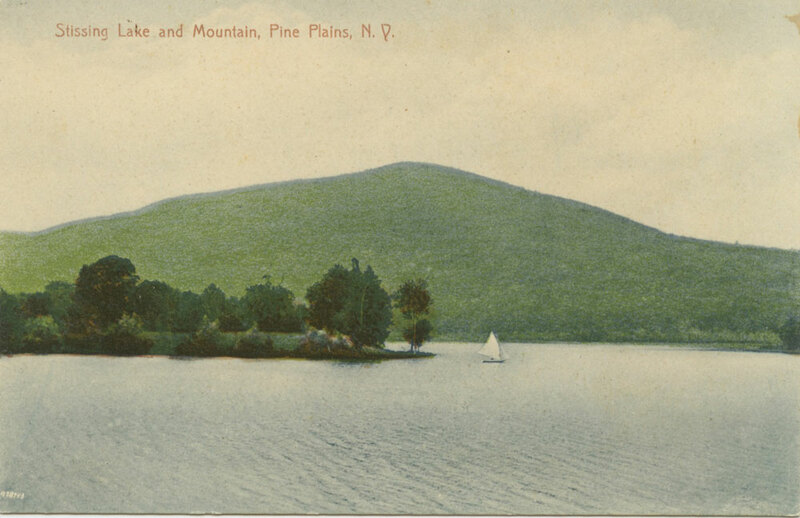 Pine Plains is also home to Stissing lake beach, just a short 15 minutes from the house by bicycle and 5 minutes by car. 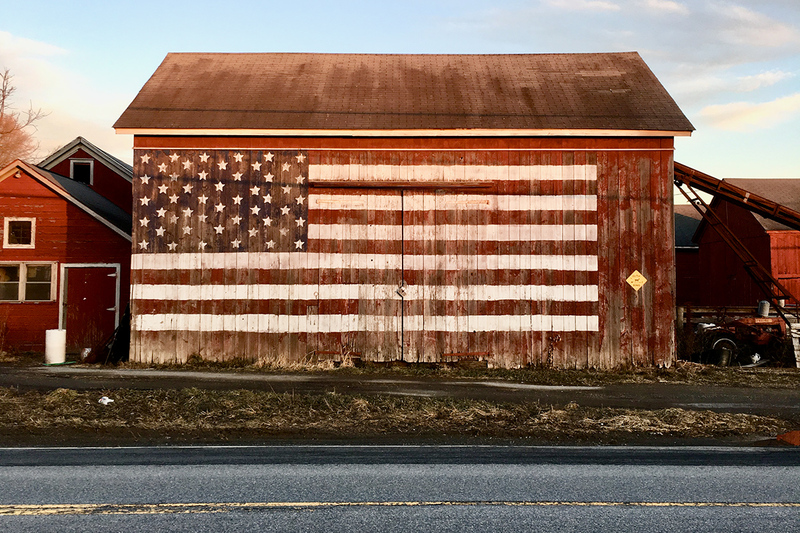 The Hudson Valley is also home to an endless list of incredible small towns in every direction, each with great restaurants, boutiques, antique shops, farm stores and markets, and so much more. The drive from NYC can be as short as one hour and forty-five minutes, but typically it’s just over two hours. The Metro-North and Amtrak trains also run between Grand Central and Poughkeepsie or Wassaic, NY, where you can take a car service or rent a vehicle. Millerton - 15 minute drive East (directions) - On the NY and CT border. 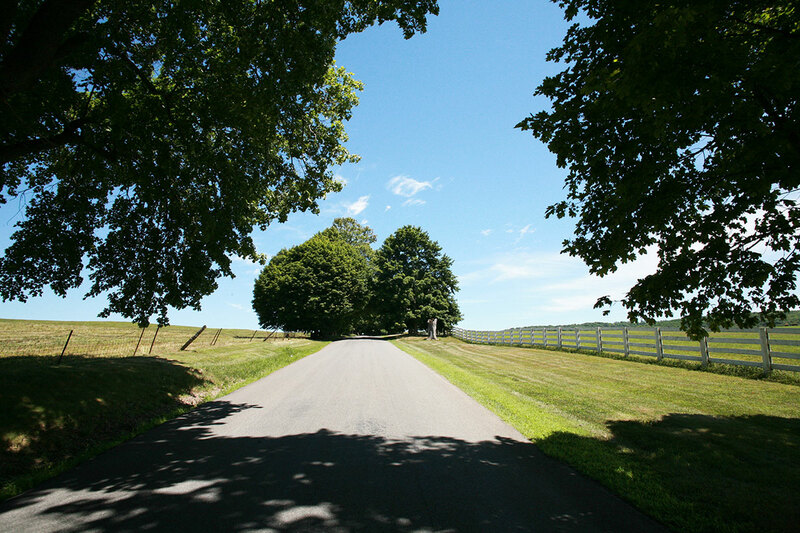 You’ll find antique shops, a few restaurants, a diner, movie theater, and Irving Farms cafe. There is also a CVS here. Millbrook - 25 minute drive South (directions) - A picturesque main street lined with antique shops, restaurants, and boutiques. Amenia - 22 minute drive South East (directions) - Here you’ll find a drive in theater, restaurants, shops, and other amenities. Rhinebeck - 23 minute drive West (directions) - Lots to see in this pretty little town including several great restaurants, cafes, and shops. There is also a CVS here. Germantown - 30 minute drive North West (directions) - Home to Gaskins restaurant Otto’s Market and a few other shops to visit. Hudson - 32 minute drive North West (directions) - Like a quant shopping district in Brooklyn, it’s best to plan a day trip as there’s a lot to see here - many furniture shops, antique stores, and a growing list of amazing restaurants and cafes. Kingston - 36 minute drive West (directions) - Be sure to visit the Rondout where you’ll find Kingston Wine Co, Brunette, and Clove & Creek, among a few other shops and restaurants.